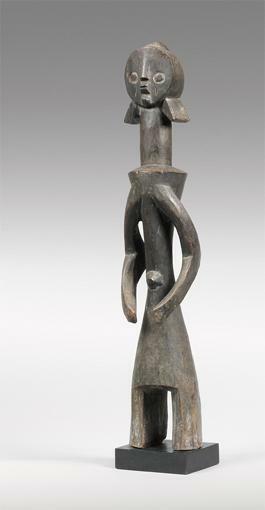 a figure simultaneously to serve two or more functions. 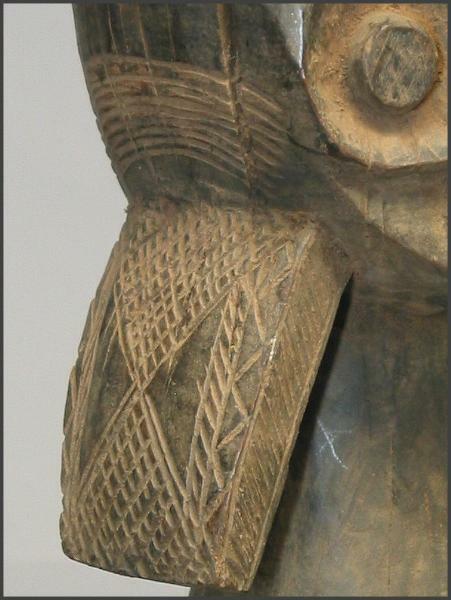 perforated for the insertion of a short section of a stalk of Guinea corn. 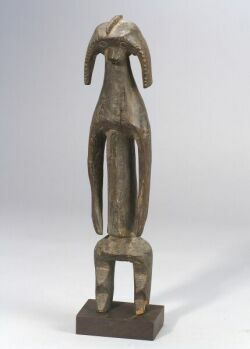 A really great figure in rarer facial style and very unique. 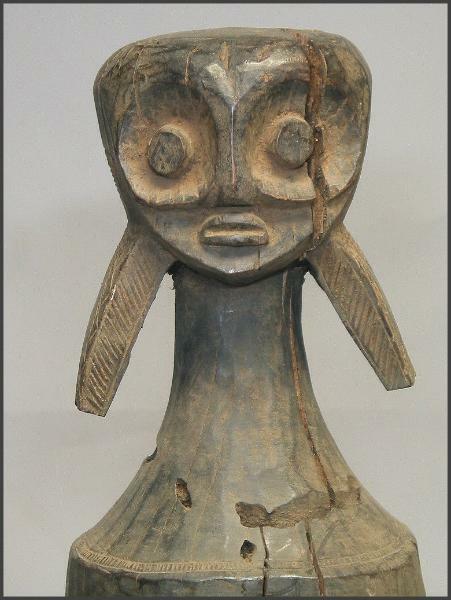 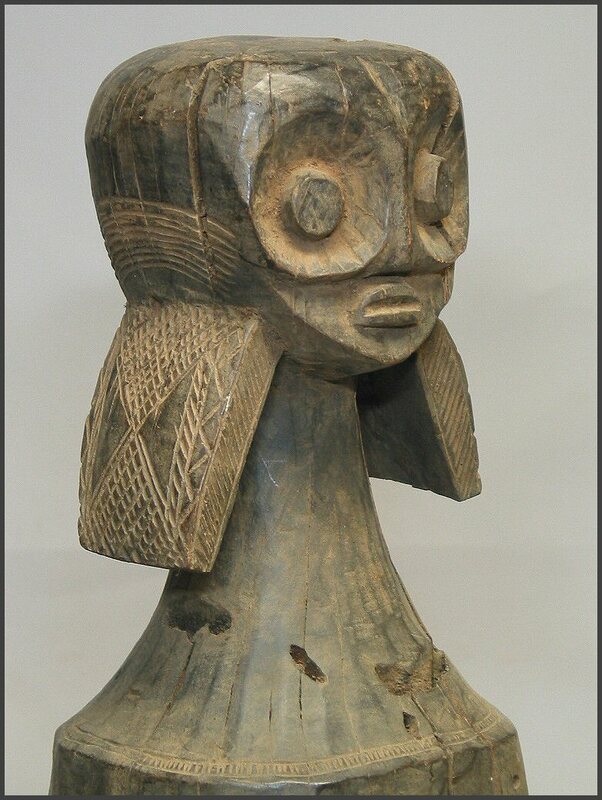 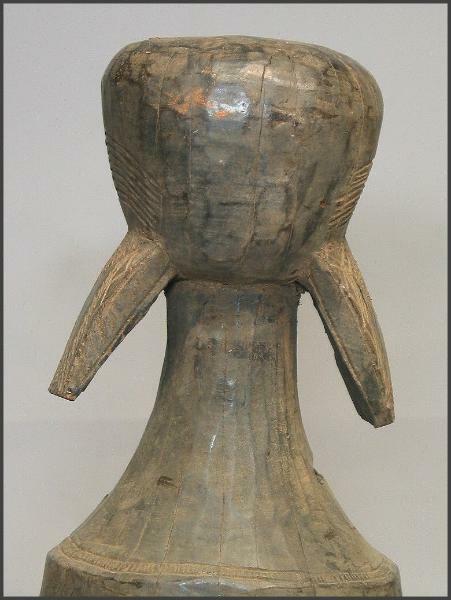 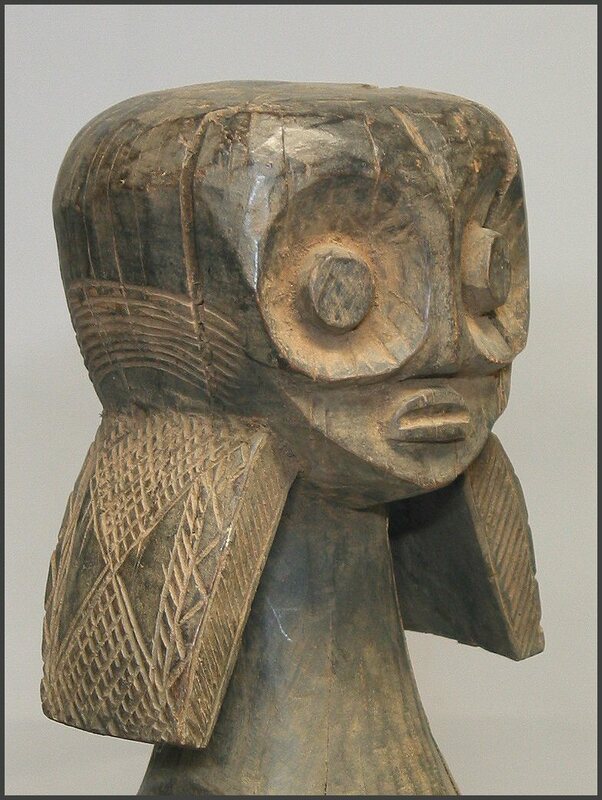 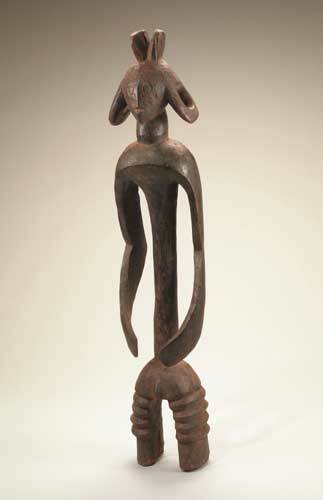 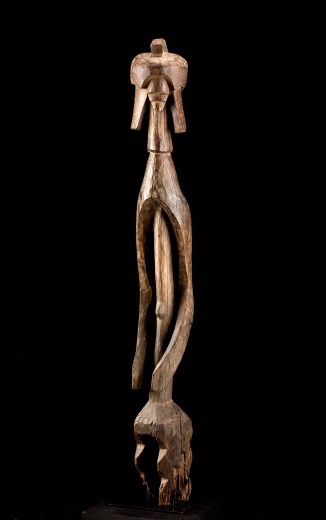 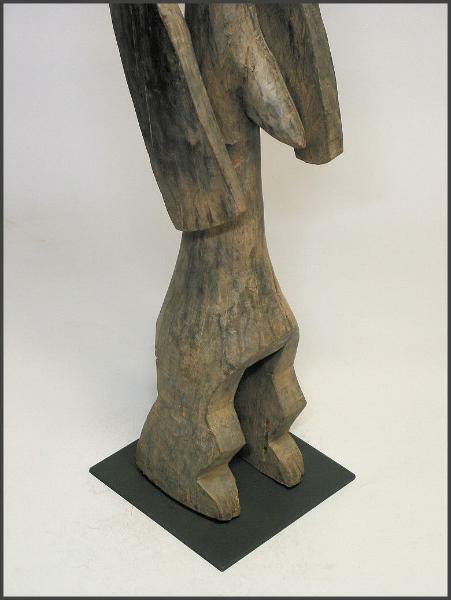 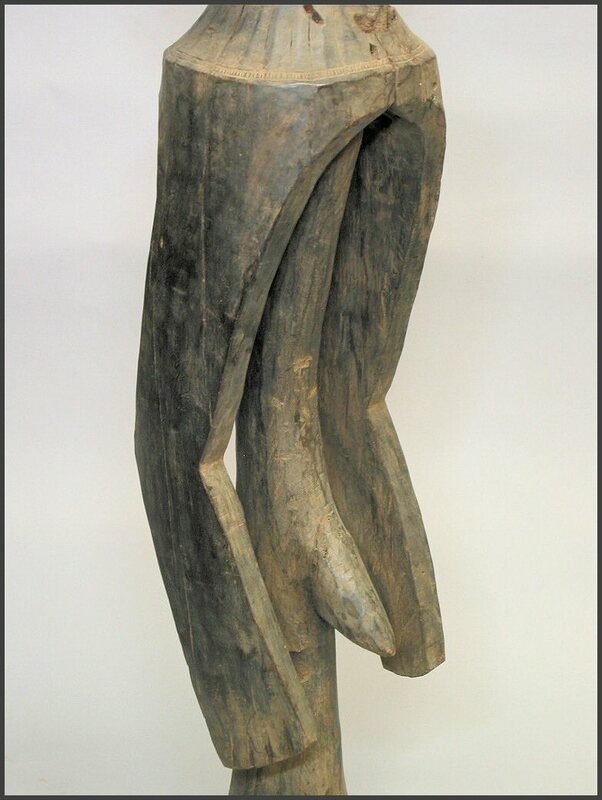 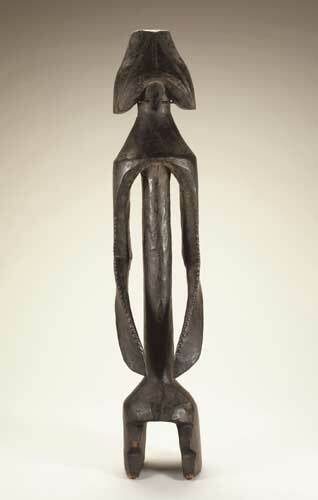 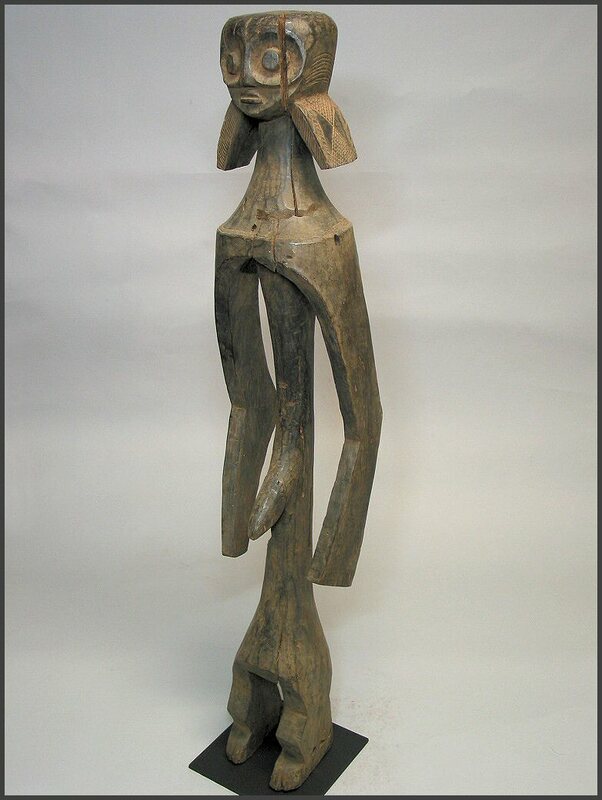 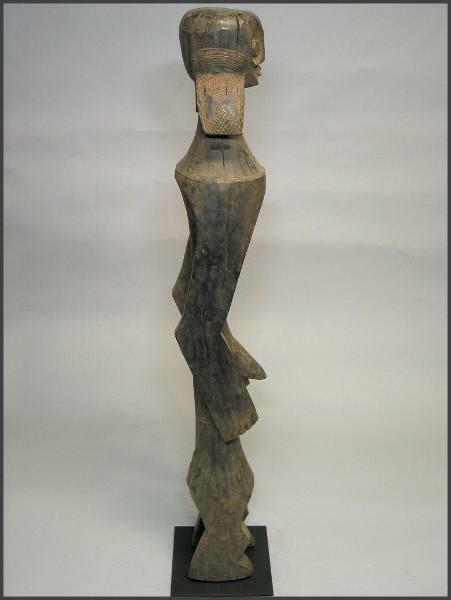 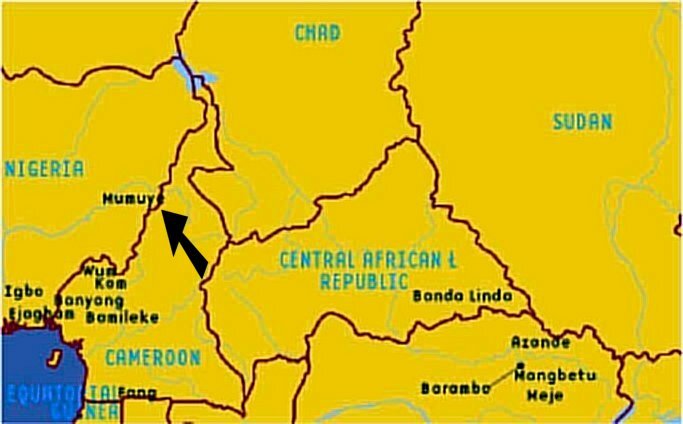 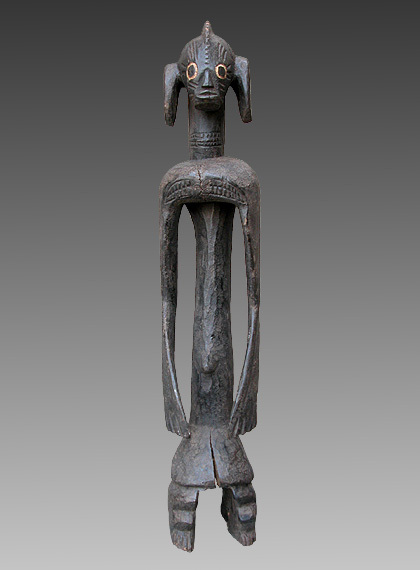 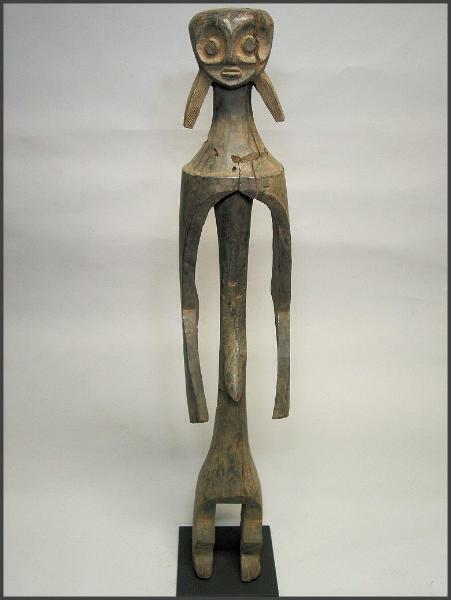 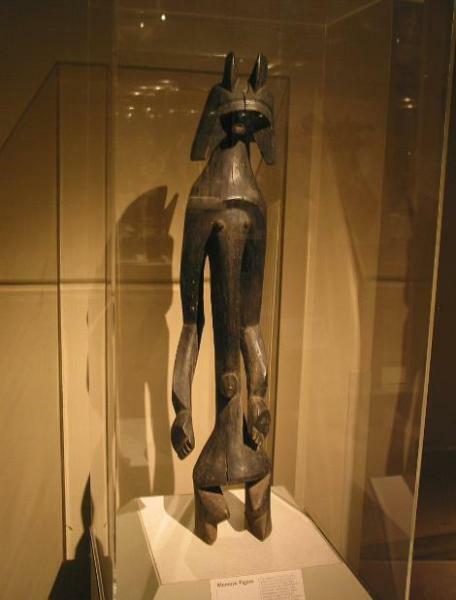 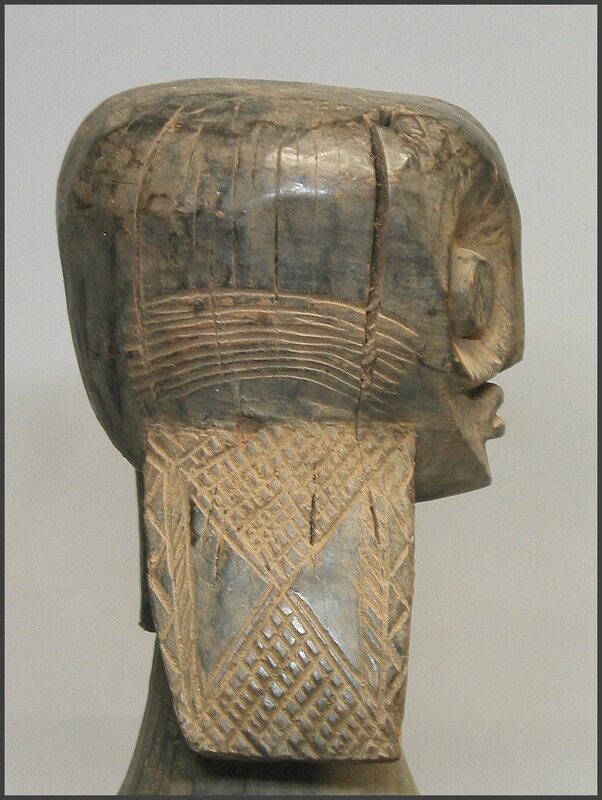 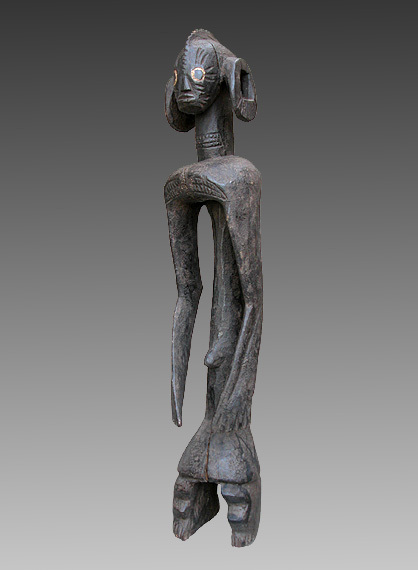 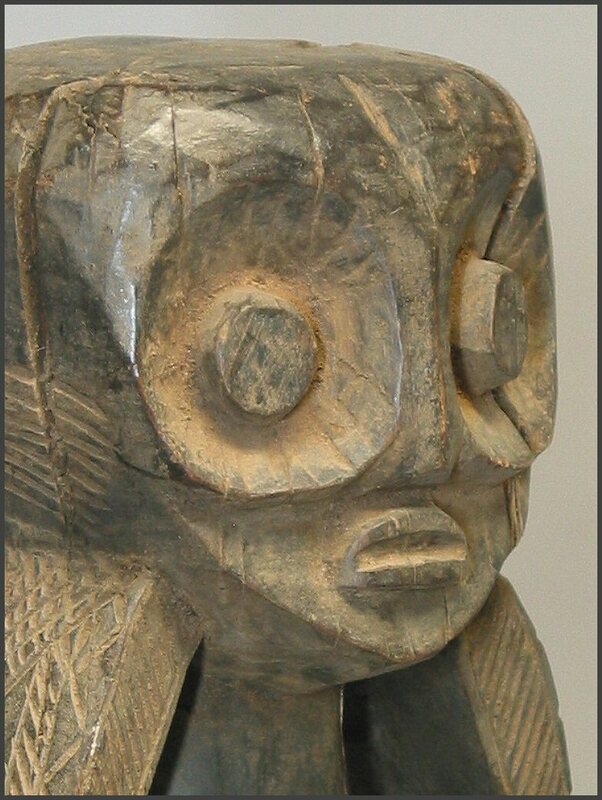 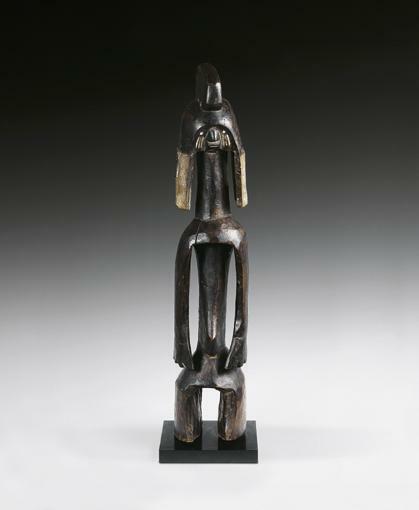 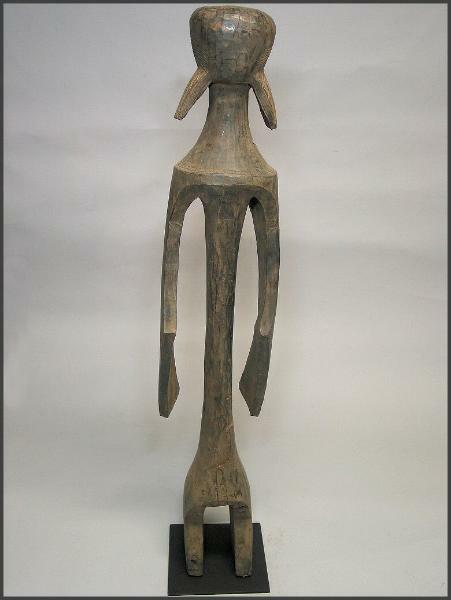 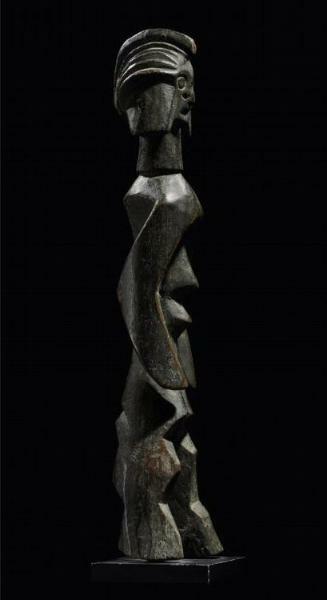 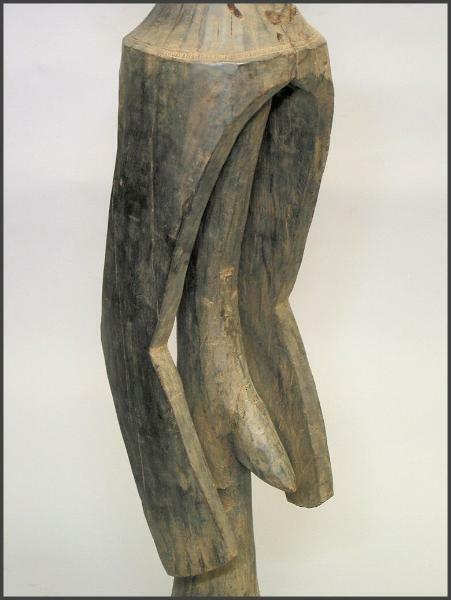 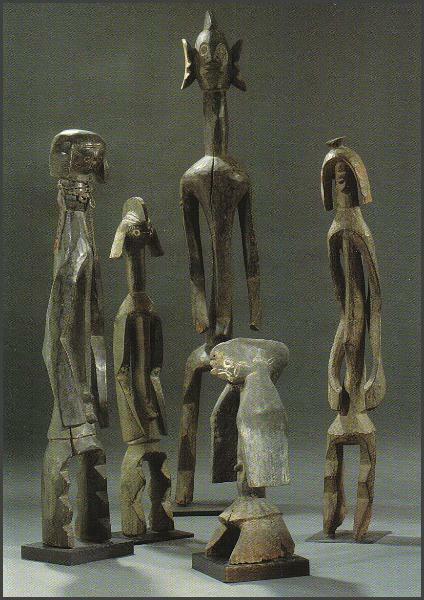 This figure, like many other Mumuye figures, has a large protruding navel. 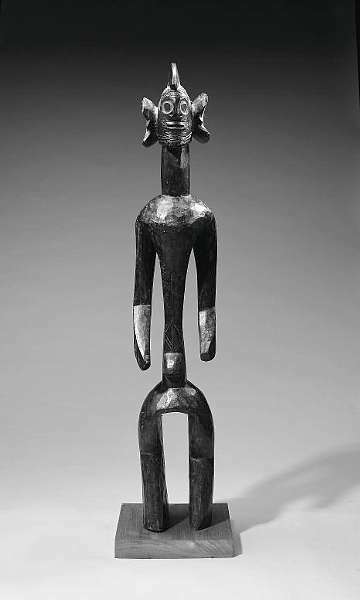 The feature is a little more exaggerated on this figure than most, but the overall style and presence this figure exhibits is exceptional in my opinion.